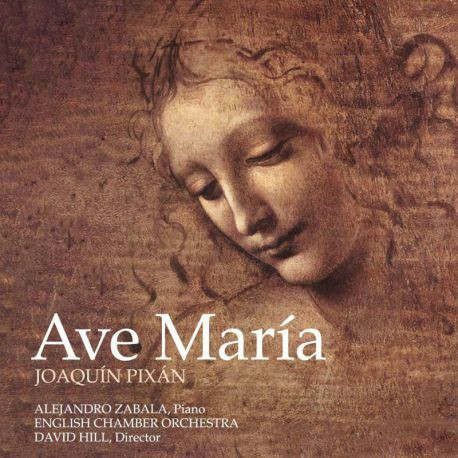 An album gives us to rescue from oblivion high value Spanish works full of spirituality and high artistic value. This CD gives us the opportunity to rescue from oblivion high value Spanish works full of spirituality. 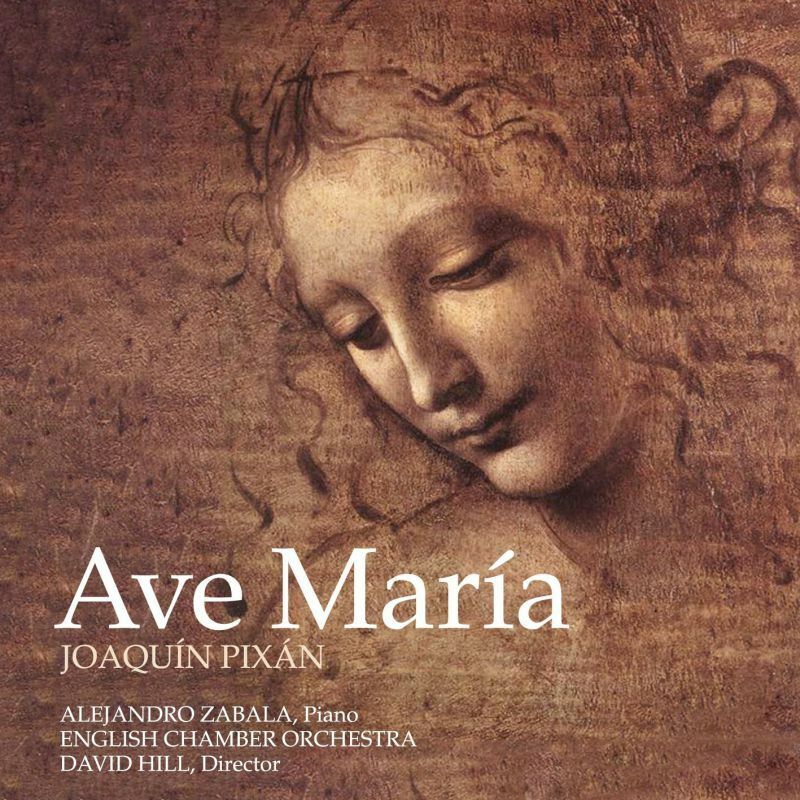 The selection gathers pieces having the Ave maria as the common denominator. Most of the works are un unpublished and we mean to circulate and spread them through this cd. The particular interest of this record lies in teh fact that most of the works have been written by Spanish composers and some of the presented versions are world premiere recording. Besides, the alnum includes some of the best known Ave Maria such as those by Bach, Gounod, Schubert, Tosti or Mascagni.